Bathroom renovations can be quite intimidating for many household owners. It’s not just the logistics of the task but the budget associated to it can seem quite daunting. 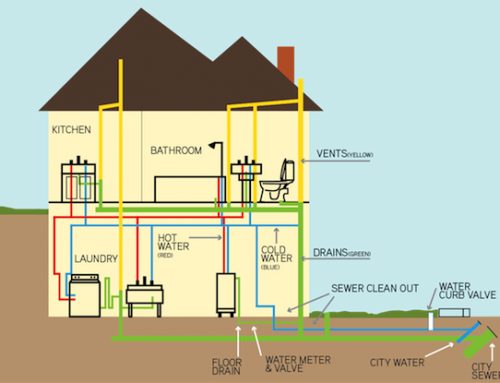 Therefore, it’s important to have an insight into how much a bathroom renovation costs. The costs depends upon the style, accessories used and other modeling factors associated with renovating a bathroom. If you are a Melbourne local, it’s essential to be acquainted with the average price of bathroom renovations in Melbourne. 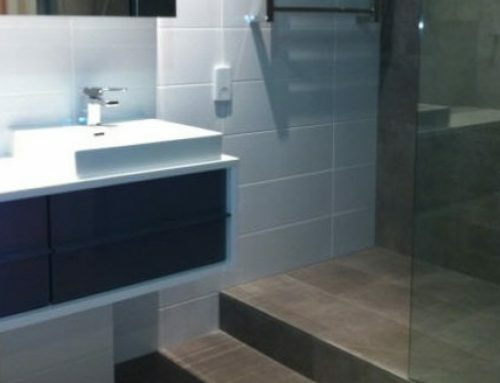 On average, a bathroom can be renovated around $25,000 AUD however, you can spend less than this amount if you have budgetary constraints and a relatively small bathroom. Before starting your renovation, it’s important to understand and have an idea ahead of time. Have realistic expectations and set a good budget for the renovation as your comfort and potential resale value should be priority. 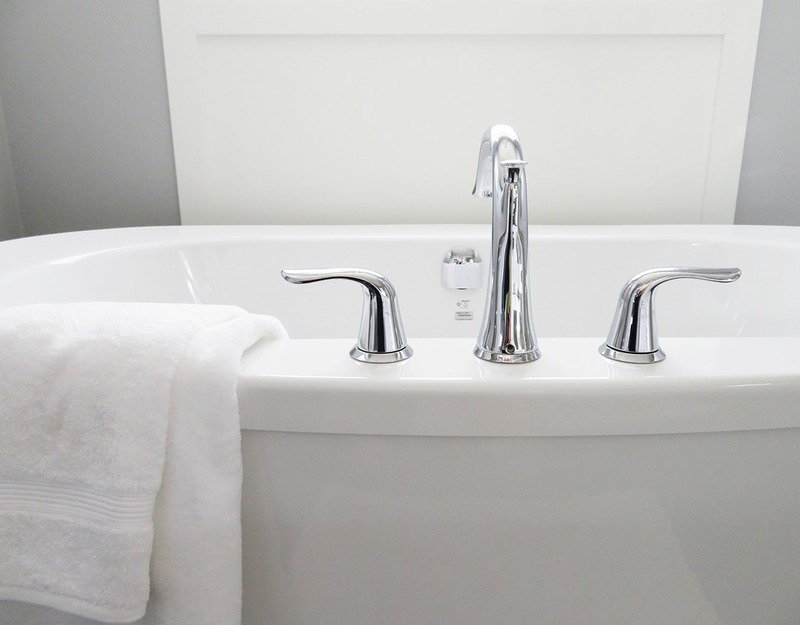 Have a cost estimate from the contractor and undertake thorough research on the prices of various accessories you’ll want in remodelling your bathroom. Having thorough knowledge about the various processes and rate lists will allow you to choose the best option suited to your particular requirements. Estimating the remodelling costs can be tricky as you need to factor in labour costs as as well as various fixtures. Elements including faucets, floor plan changes, new floorings, cabinets and lighting. Smaller bathrooms are easier to remodel as they involve less fixtures and labour costs due to a smaller square footage. 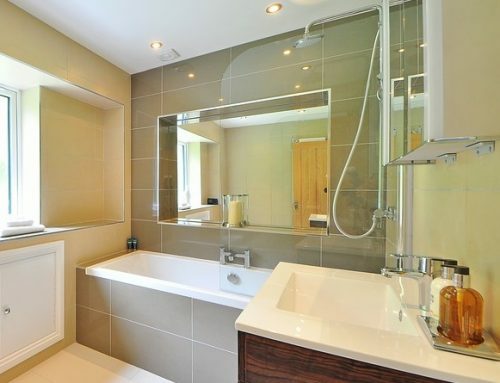 It’s no surprise that a common question we get is how much to renovate a bathroom? It’s one of the most heavily used rooms in the house and can add value if done well. Remodelling your bathroom isn’t an easy task for DIY. Take inspiration by undertaking research through credible bathroom designs and shortlist the ones that appeal you most. Beware not to set unrealistic standards as it will leave you unsatisfied at the end. Try to manage according to your budget and don’t overspend it. A good remodel isn’t dependent upon the budget but rather the aesthetics of the homeowner. Being a Melbourne resident, it’s important to be in contact with an authentic and reputable builder that would guide you through the process and help you achieve your target within budget and on time. Contact My Bathroom for a free non-obligatory quote and we’ll adhere to all your bathroom renovation related queries. Our committed team is always welcoming new customers to equip them with the right knowledge and design for their bathroom.